Our experienced, skilled and well-trained technicians have a proven track record in the industry and are committed to providing the highest quality service in order to achieve your complete satisfaction. We work during all four seasons, including winter. 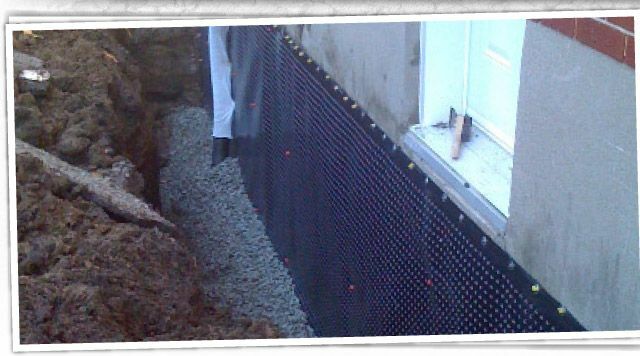 If your home or business is exhibiting bowed walls, leaky cracks, sunken concrete, dampness, or even standing water, you are a prime candidate for foundation repair services. Please contact our office to discuss your needs and to schedule a free estimate. Be sure to ask about our senior discount!